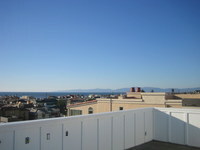 Brand-New Cape Cod with Amazing Views!!! 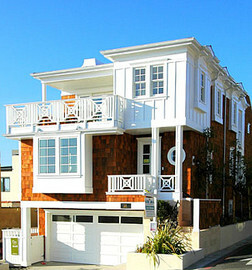 Designed by Joyce Flood & Associates, this brand new 4 bedroom & 3.5 bath home boasts breath-taking views from PV to Malibu! Built by MRW Construction, expect the finest of finishes and the most luxurious of amenities. The spacious tri-level floor-plan of approx. 3,000 sq. ft. features a Roof Top Deck that offers 360 degree views, Media Room with wet-bar, Lavish Master Suite, Gourmet Kitchen with Viking, Jenn-Air &Fisher-Paykal appliances, Family Room with fireplace, separate reading alcove, and spacious deck - just to name a few . . .